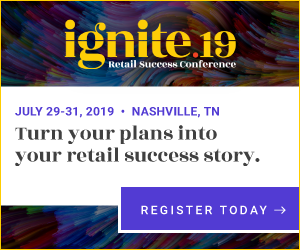 The Ignite conference is a yearly gathering where ECRS brings together retail thought leaders, executives, experts and entrepreneurs to share new ways to compete and win as local and regional retailers. The conference is normally held in Blowing Rock, North Carolina. Jerry Wilson was our keynote this year, and he blew the crowd away, providing a clear picture of the opportunities and ways for local and regional retailers to exploit those opportunities. Jerry’s had a very long and successful career at Coca-Cola that took him around the world logging over 2 million miles with Delta Air Lines (which doesn’t include British Air, Dragon Air, Singapore Air, Cathay Pacific . . .). 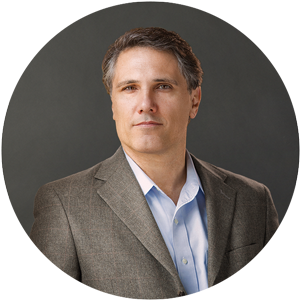 He advanced through many roles over the years with Coke, succeeding at the highest C-Suite level of the Company.